The problem of the world’s plastic obsession is that it’s never-ending. 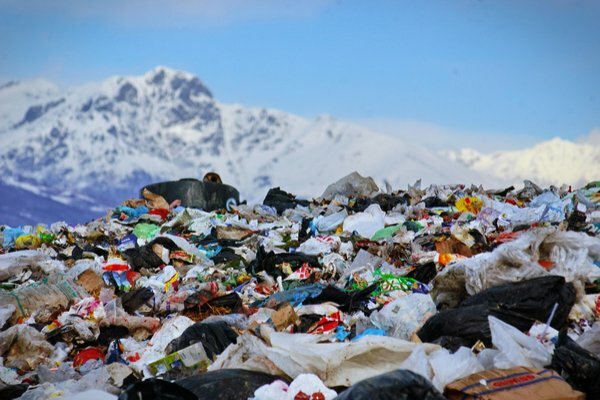 In 2017, the global plastic consumption reached new peaks, with an estimated eight million metric tons of plastic ending up in the oceans on an annual basis, including some 102.1 billion plastic bags from America alone. Despite the push to reduce, reuse, and recycle, the global thirst for all things plastic is unquenchable. Henry Ford famously designed and built a car almost entirely made out of hemp plastic in the 1940’s. There is even a rumor he wished to fuel it from ethanol eventually. Ford’s finished vehicle only relied on metal for the frame. It was therefore over 1,000 pounds lighter than a comparable model and the hemp plastic paneling was far more resistant to damage. The reason why hemp lends itself so well to plastic production comes down to something called cellulose. All plastics, no matter where it’s derived from, require cellulose to structure the uniquely moldable, yet durable, characteristics.